That you are my everything And my love is true. Marriage is that relation between man and women in which tha Independence is Equal, the Dependence mutual and tha Obligation Reciprocal". 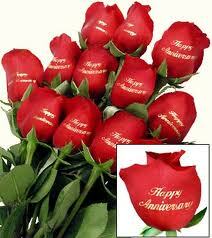 Best wishes for Happy Wedding Anniversary.